We are a team who are passionate about one main thing, making much of Jesus Christ. 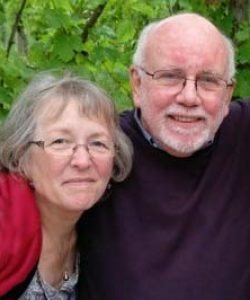 Having graduated from Multnomah Biblical Seminary in 2009 after a 30 year market place career, Bruce and wife Cathy served as missionaries with Cadence International in support of American military communities in Grafenwöhr, Germany, Osan, Korea and Wiesbaden, Germany where they established The Front Porch Hospitality House in 2012. Returning to Chico in the fall of 2016, Bruce was invited to become Pastor of Butte Bible Fellowship in February 2017. Prior to seminary, he and Cathy had long served local churches in Chico and Paradise and are thrilled to join hands with the BBF family in furthering the cause of Christ in our community. Bruce and Cathy have two sons. Alan, his wife Paige, and daughters Sydney and Teagan reside in Chico and are active in the Chico community. John died at 25 years of age in 2002 after having been diagnosed with Duchenne Muscular Dystrophy at age 5. His autobiography, From Eden to Paradise is available on Amazon for those interested. 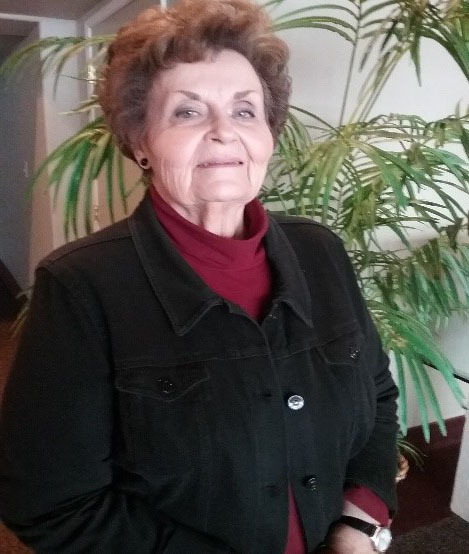 Originally from Nyack, New York, Ruth has long and successfully served in secretarial positions in both private enterprise and church settings. Her experiences have been varied to include four years as secretary to the President of Nyack College and equally blessed to serve among the loving and caring staff at Enloe Hospital’s Cancer Department. Ruth has two sons … Blair and his wife Julia, and Tyler and his wife Alicia.